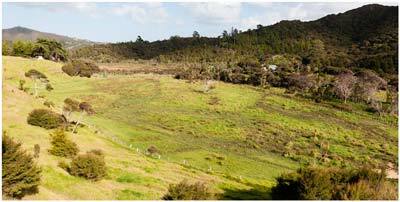 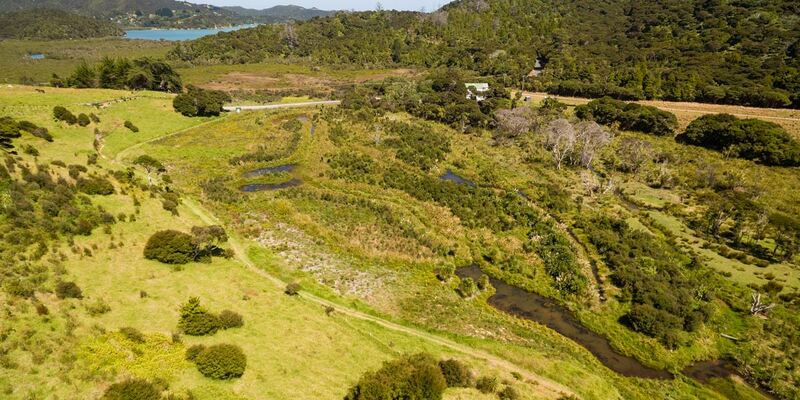 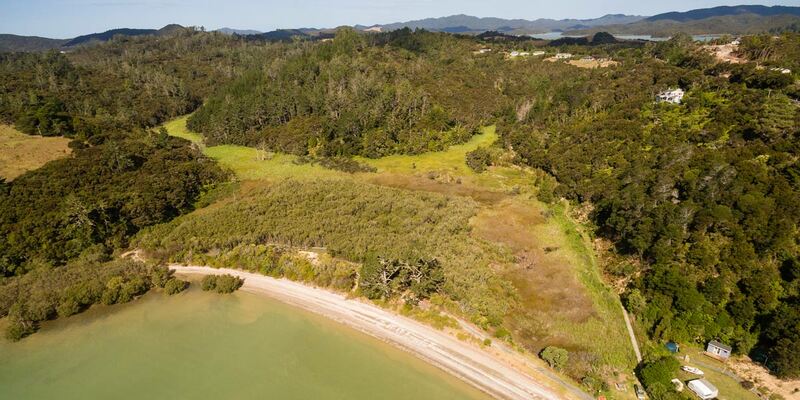 At Living Waters we are passionate about restoring the waters of our beautiful Bay of Islands. 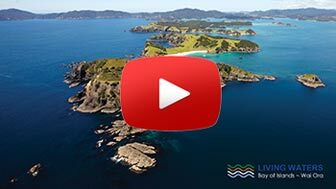 Please watch this 4 minute video which shows some truths about the state of the Bay, and what Living Waters is doing to stop the deterioration of our most important asset. 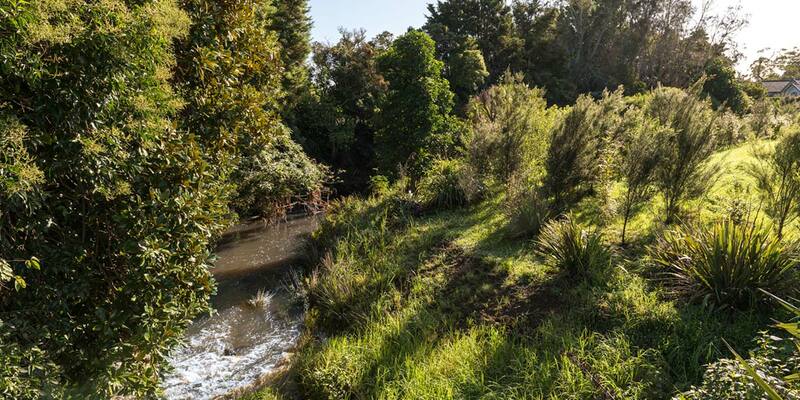 We offer information, workshops and advice for planting stream margins. 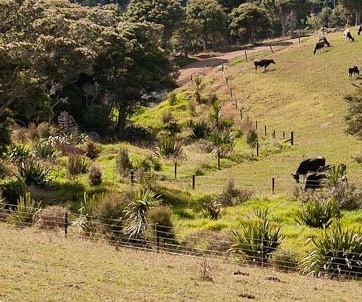 You can create a buffer zone to reduce sediment and nutrients entering the water. 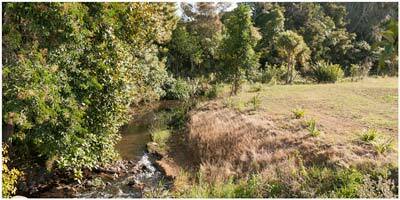 Planting also beautifies the stream bank environment, and encourages natural wildlife diversity.